When people think of places to go shopping for drugstore beauty, we're guessing that CVS isn't the first store to come to mind. It's probably Target and Ulta, maybe even Walgreens. But make no mistake—CVS has an incredible beauty section. Encompassing makeup, skincare, and haircare, CVS now carries some of the buzziest products on the market. It's even ventured out internationally, stocking its shelves with amazing under-the-radar K-beauty brands. We've been aware of the retailer's ever-growing beauty offerings ever since it instated a progressive zero-retouching policy on all of its beauty imagery earlier last year. However, we still think some CVS beauty-section appreciation is well past due. So in order to shed some light on the subject, we combed through the retailer's website to find the best beauty products it has in stock. Keep scrolling to see all 15 of our favorite products. 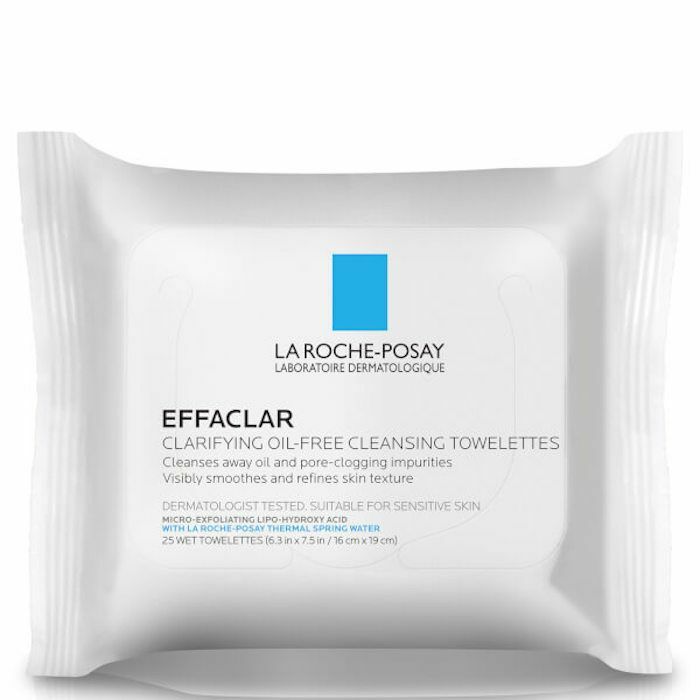 Famed French pharmacy brand La Roche-Posay is one of our go-tos when it comes to drugstore skincare. CVS carries a variety of the brand's products, though we've been loving these cleansing towelettes as of late. In the heat of late summer, these are the perfect face wipes to toss in our gym bag or office drawer for when we need a little refresher. When it comes to skincare, masks are at the top of our list—especially when they mimic the look and feel of ice cream (mint chip, to be exact). This super-cooling whipped mask is infused with good-for-skin ingredients like aloe vera, which hydrates, soothes, and calms; and shea butter, which leaves skin smooth and nourished. Plus, it's 100% cruelty-free and free from parabens and other harmful ingredients. For an extra-cooling effect, pop the mask in the fridge before using. In our opinion, removing eye makeup is the most annoying part of our pre-bed ritual. 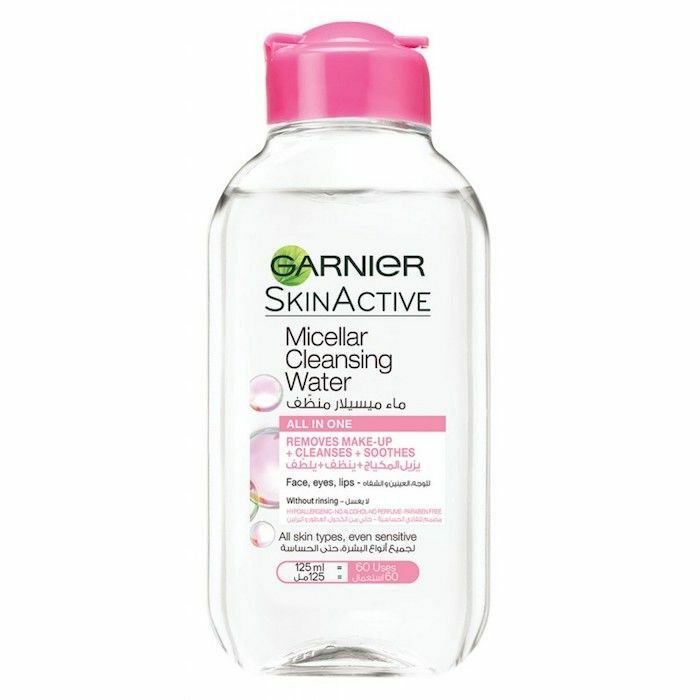 Mascara and eyeliner (especially if waterproof) cling to our lids and lashes, which is why we require an effective makeup remover like Garnier's micellar water. It dissolves through tough-to-remove eye makeup easily with no harsh rubbing. Here is the greatest dry shampoo of all time for thin-haired people (at least in my humble opinion). My hair is so thin that it's nearly impossible to achieve body and bounce—unless I'm using this product. 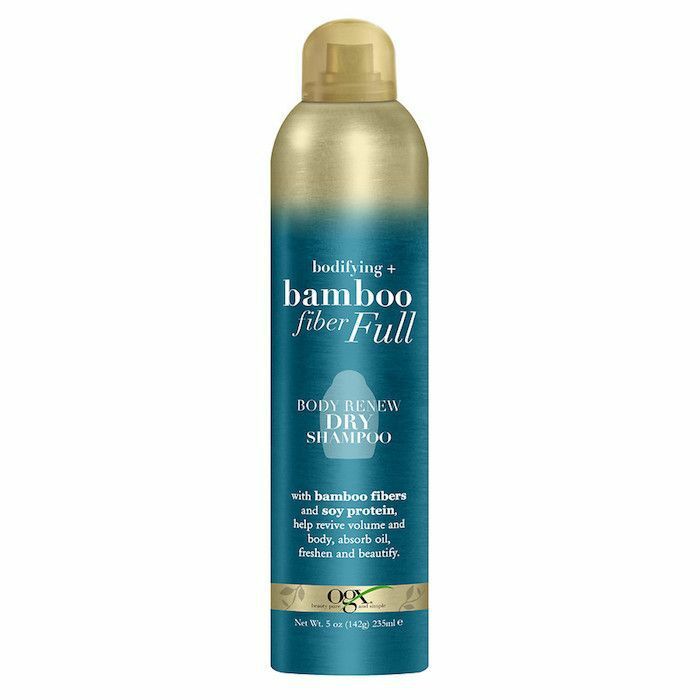 It uses actual bamboo fibers and soy proteins to absorb excess oil while reviving natural-looking volume. I'm completely and thoroughly in love. 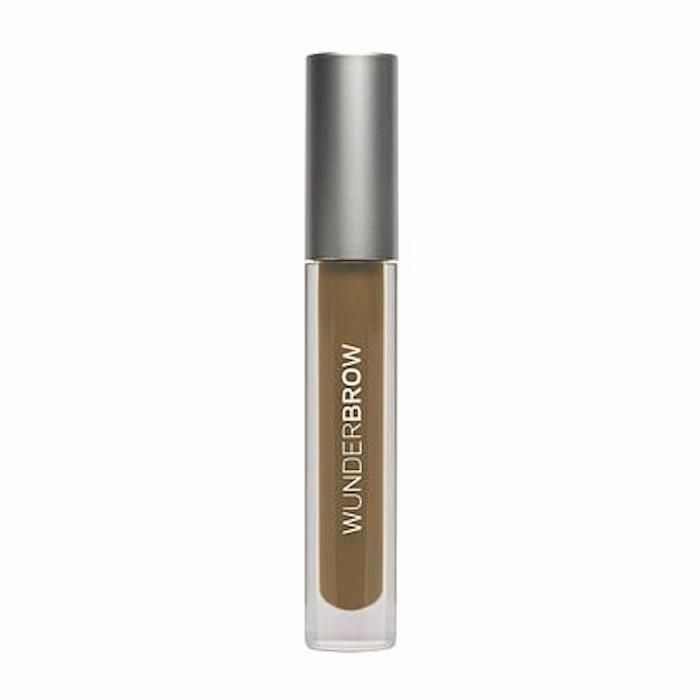 This brow gel is one of our favorites since it adds a hint of density, a little bit of pigment, and a lot of hold. Brush up your brows with this in the morning, and they'll stay put all day. We like to use it when we're short on time but we still want bold, groomed arches. This buzzy beauty brand launched earlier last year. It's vegan, cruelty-free, and eco-conscious, which is a hard combination to find at the drugstore. 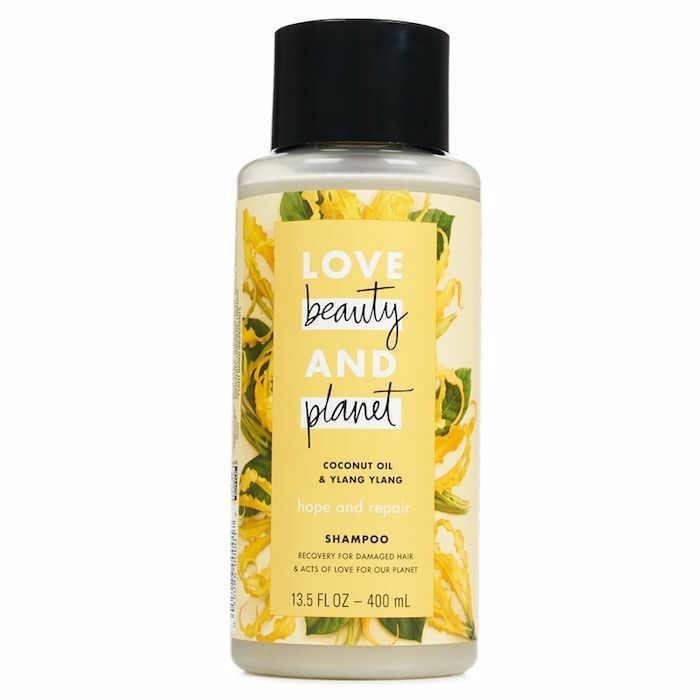 Although it offers a variety of products in different scents and formulations, we like the coconut oil and ylang-ylang best since it repairs and hydrates dull, damaged hair (like ours). Sometimes the best way to fix a problem is to go back to the basics. That's our mantra anyway, especially when it comes to brittle hair. A few coconut oil hair masques and our strands look brand new. 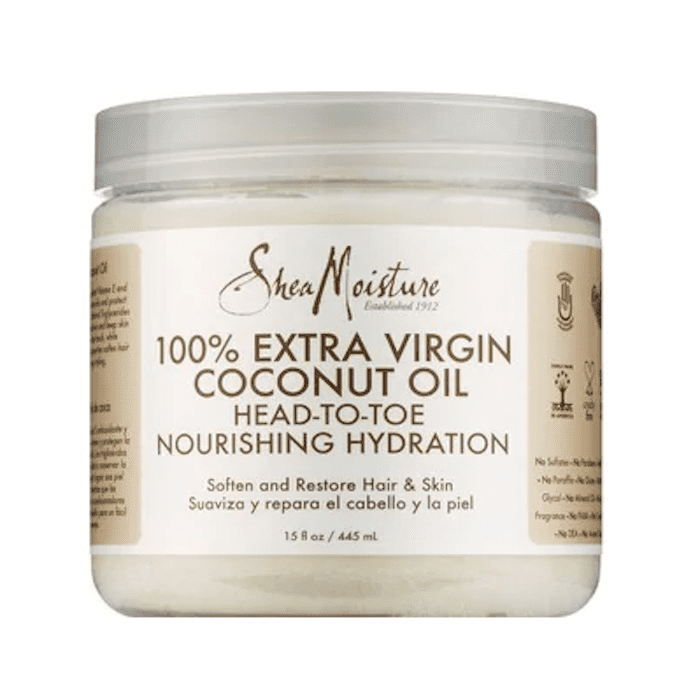 We like using Shea Moisture's extra-virgin coconut oil since it's natural, organic, and full of hydrating fatty acids and vitamin E. It also doubles as a moisturizer. 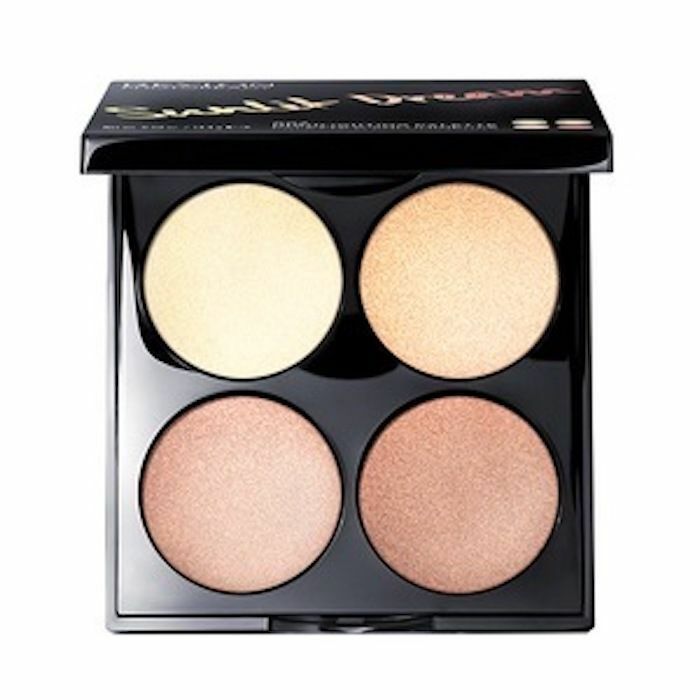 Highlighter is easily one of our favorite makeup products to pick up at the drugstore, as many inexpensive versions rival their high-end counterparts, like Revlon's PhotoReady Highlight Palette. It houses four different shimmery shades that range from pearly beige to pinky bronze. Wear each shade alone or mix them for a DIY layered effect. If you're in the market for a setting spray, try Milani's new 16-hour spray. You can use it before makeup to hydrate and prime your skin or after application in order to lengthen its staying power. Take it from one CVS customer in particular, who gave it a glowing review. "I live in sunny and hot South Florida and I need my make up to last throughout these humid days," she wrote. "This surprised the heck out of me, it honestly did. 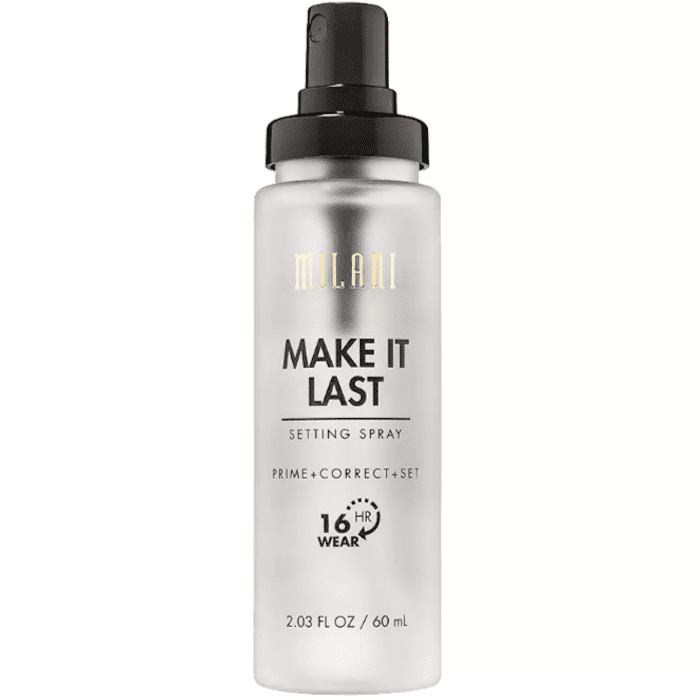 I even find myself liking the finish of my make-up more when I DON'T use a primer and just use this setting spray, I mean it is really is great!" While you're at CVS, pick up a Byrdie-favorite nail polish like Essie's new(ish) Gel Couture line. It gives the shine, staying power, and effect of a gel manicure without any UV lights needed. All you have to do is paint your nails with your preferred color and then go over the top of it with the brand's special Top Coat ($12), which seals everything in with shine. 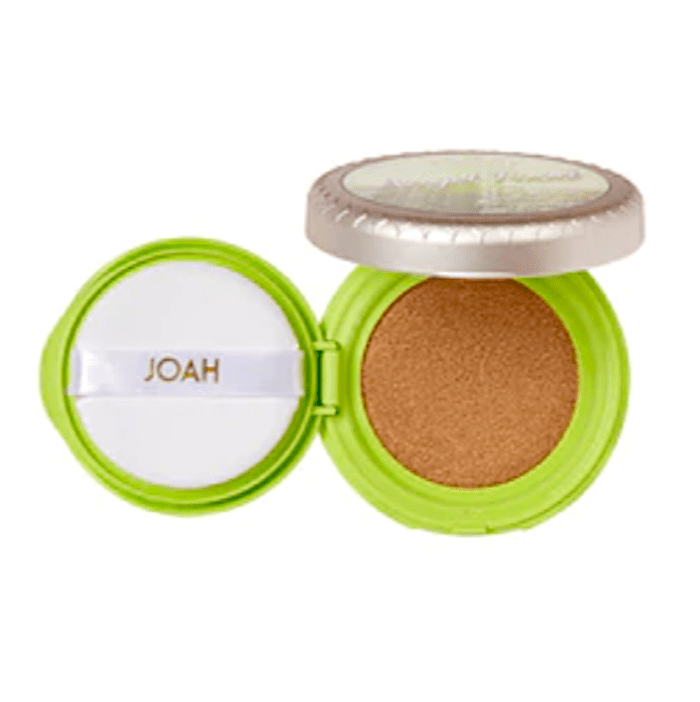 Joah is a new K-beauty brand beloved by Byrdie's managing editor, Lindsey. It makes everything from blush to concealer to highlighter palettes, but we have a special interest in cushion compacts. They are, after all, one of the most popular K-beauty inventions. 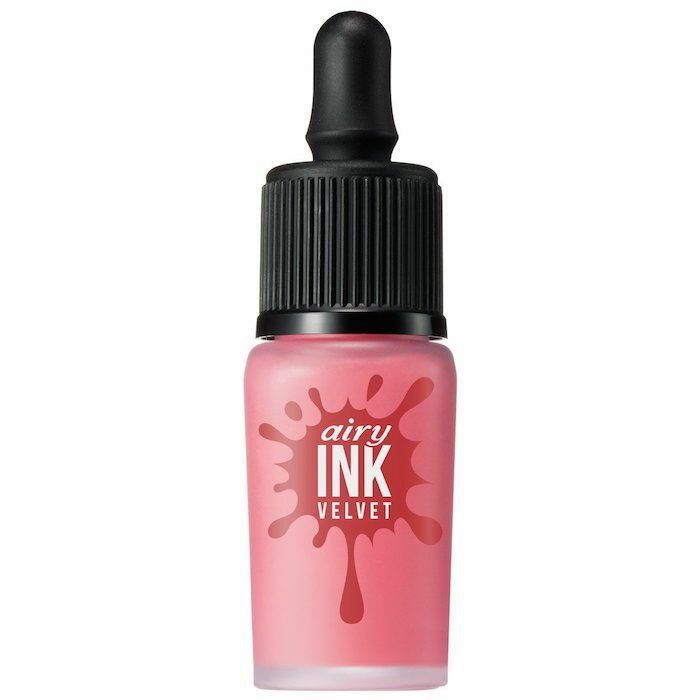 This one comes with a sponge applicator and offers medium-to-full coverage with a matte finish. 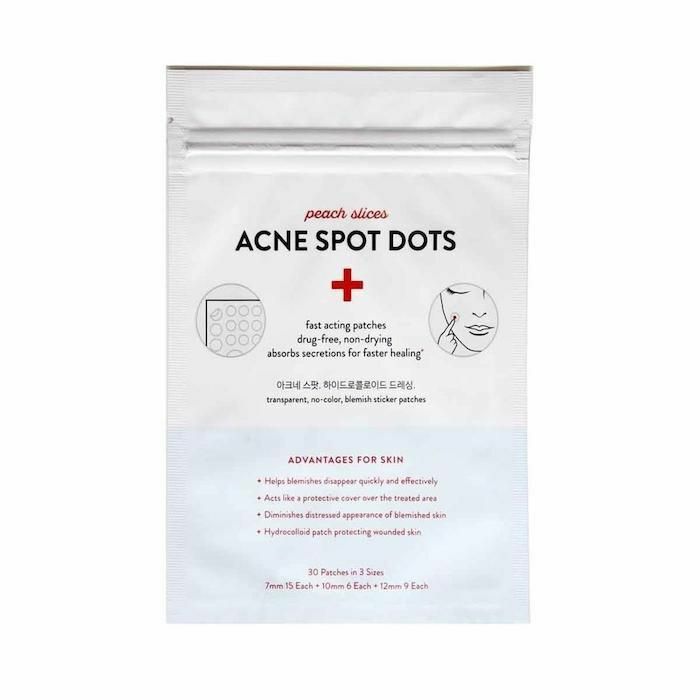 Here's another K-beauty innovation: acne spot patches. These ones use hydrocolloid to absorb the icky stuff from inside a breakout. They stick to the skin for up to eight hours, speeding up the healing process the whole time. I mean, how cool is that? Who knew CVS had so much K-beauty? We're crushing on this liquid lip tint from Peripera. It's light and airy yet fully opaque. After it dries down, it retains the lips natural moisture, unlike other liquid lipsticks on the market. Plus, we love the range of shades that run the gamut from brick brown to bright petal pink; there are seven in total. If it's natural beauty you're after, CVS has that too. 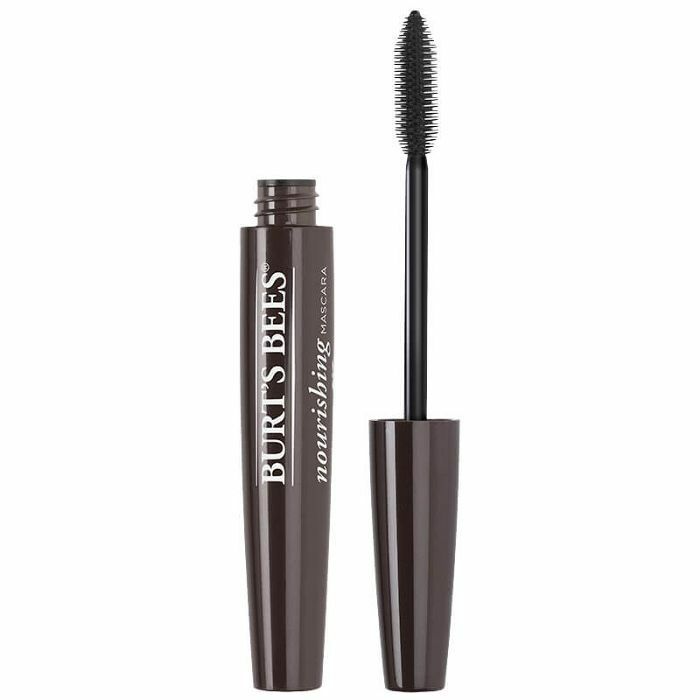 It carries many of Burt's Bees most popular products, like the nourishing mascara, which is formulated without parabens, phthalates, SLS, petrolatum, or synthetic fragrances. It's also 100% cruelty-free. As for the last, and perhaps most unexpected category of beauty found at CVS, let's focus on fragrance. The retailer stocks a wide range of fragrances from all different kinds of brands and price points. 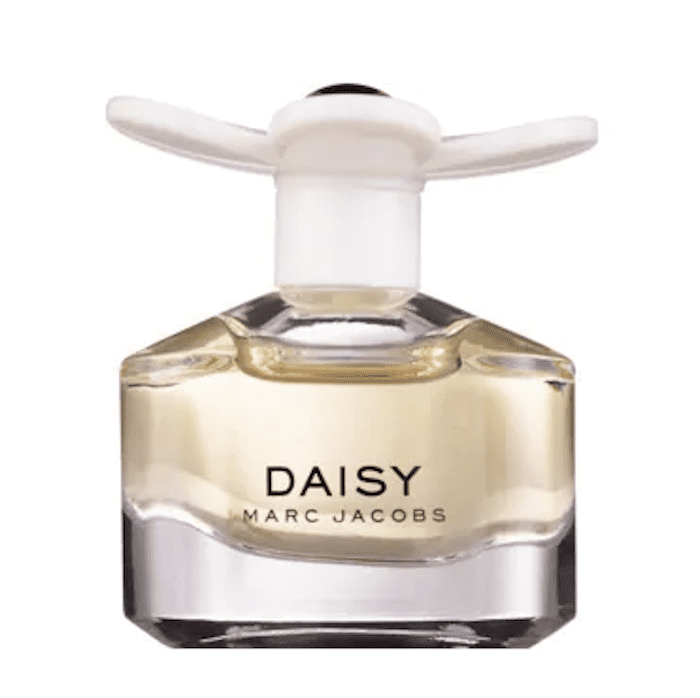 We like Marc Jacobs Daisy Perfume, which is something of a classic among beauty editors and influencers. If you've never smelled it before, it's light and floral, with notes of jasmine, sandalwood, berries, and white violets. Want more drugstore beauty? These are the best affordable launches of 2019 (so far).